Community Natural Foods is Calgary's hub for organic food and sustainable lifestyle products. Since 1977, Community Natural Foods has been at the heart of Calgary's organic food market. Having been the first grocer in Calgary to go single-use plastic bag and plastic water bottle free, Community Natural Foods has paved the way for sustainable movements in grocery. 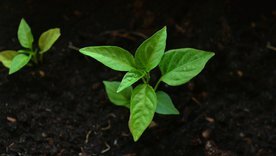 Community Natural Foods believes in products that care about the people, communities, and planet that we all share. Carrying over 2,200 gluten free products, Community Natural Foods caters to people of all dietary needs and restrictions. 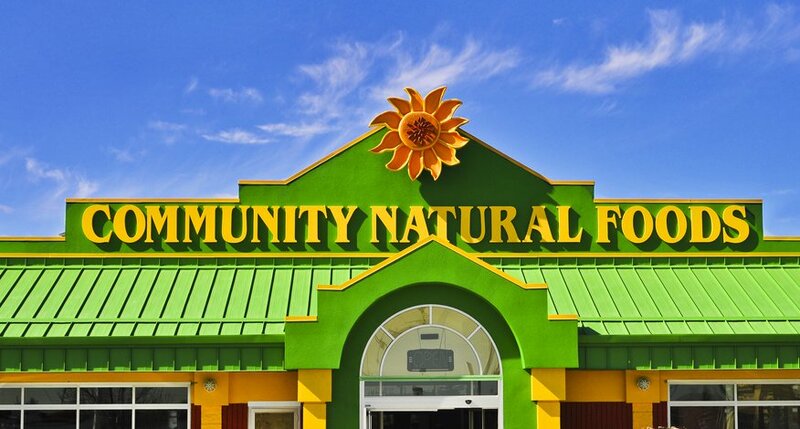 Community Natural Foods strives to provide the highest standard of products for its customers, supporting the fair trade, local and organic industries. From its passionate and knowledgeable staff, to the free-to-attend public lectures, you can expect an experience like no other when you step through the doors of one of the three Community Natural Foods locations.